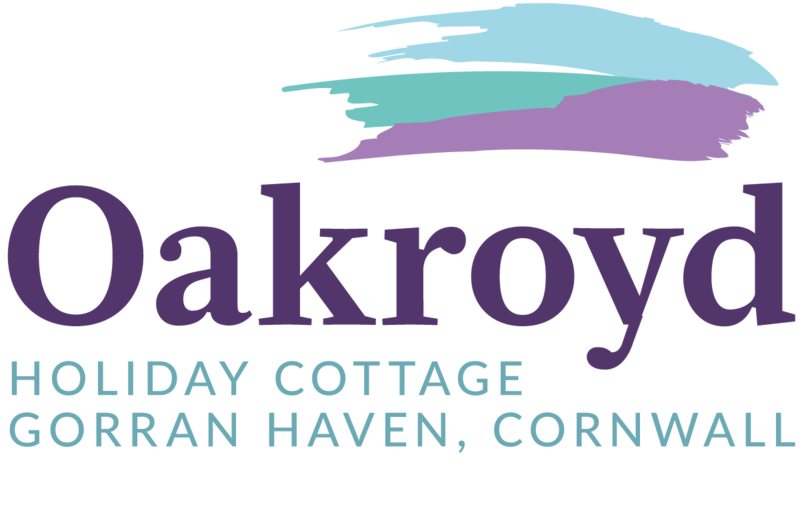 Oakroyd is a self catering, detached, holiday bungalow with generous on-site parking, just off the main road. It nestles in its own grounds bounded by fuchsia hedges and is set in the beautiful, small Cornish fishing village of Gorran Haven on the Roseland peninsula. 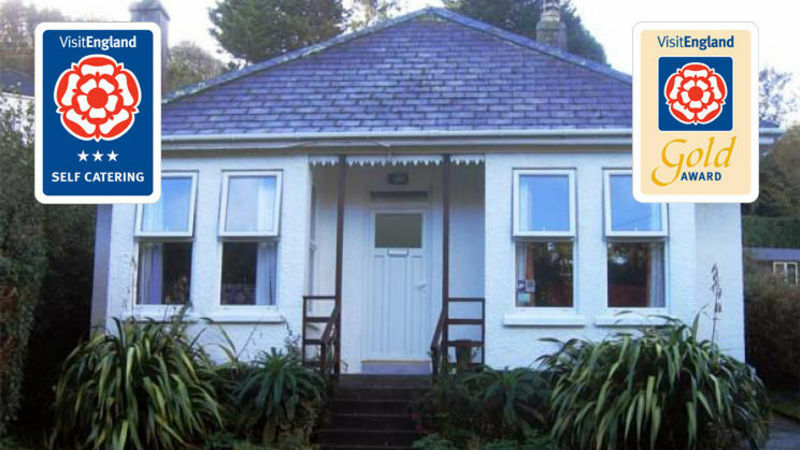 It has been in our family since it was built and still retains the character of a family home. Generous on-site parking for two cars. It is ideal for simply relaxing and lazing on a sunny day, but, as it's only 100yds from the shops, beach and South West coastal path you're never far from the opportunity to go walking, swimming, boating or fishing. Oakroyd is well equipped and contains everything you’ll need, including a hair dryer, bed linen and towels, even beach towels, beach chairs, beach balls, fishing nets, buckets and spades! It is all electric, with night storage heating throughout and has all mains services connected. All services, electricity, bed linen and towels are included in the price.